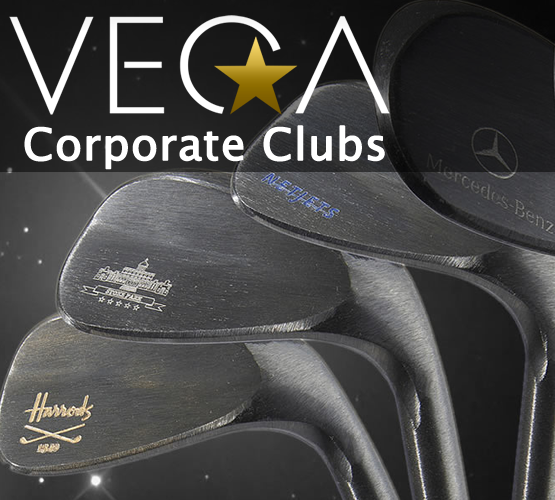 With Vega we have been fortunate to work with many of the world’s finest brands and golf clubs to develop lines of corporate golf equipment. 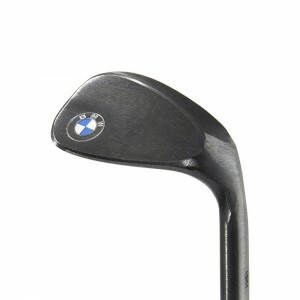 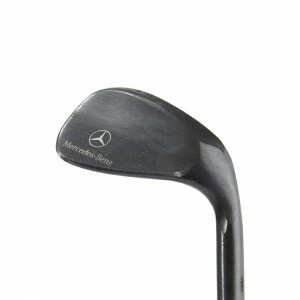 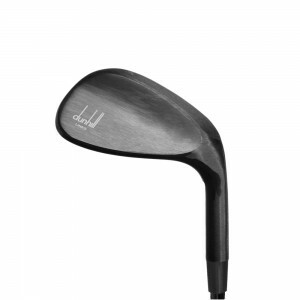 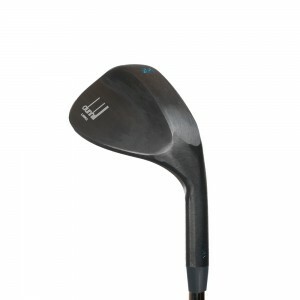 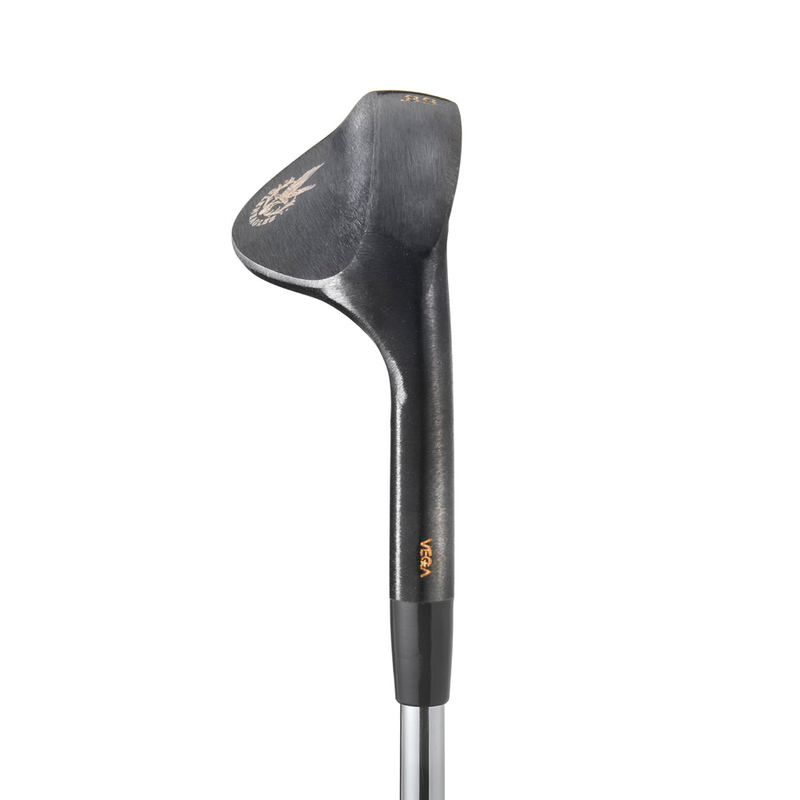 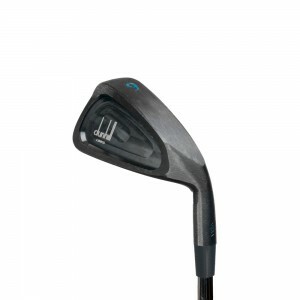 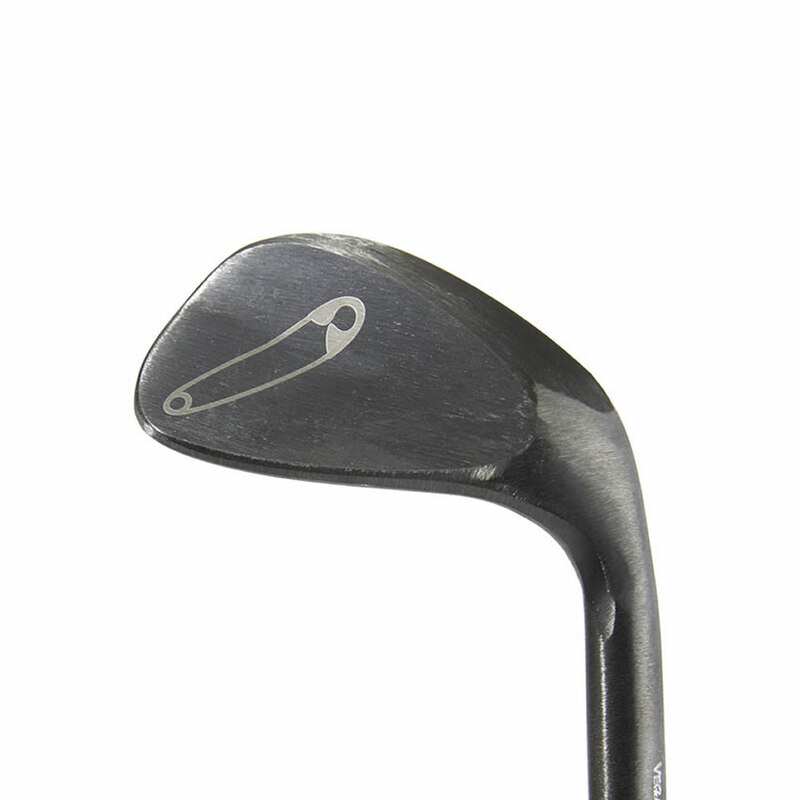 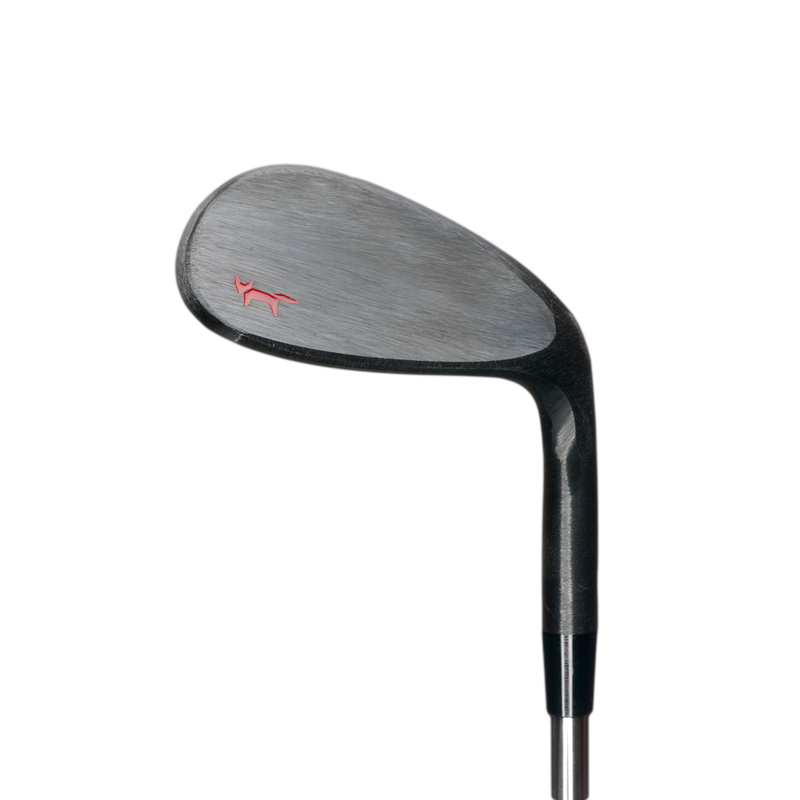 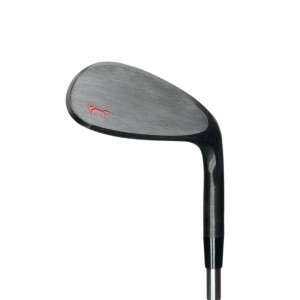 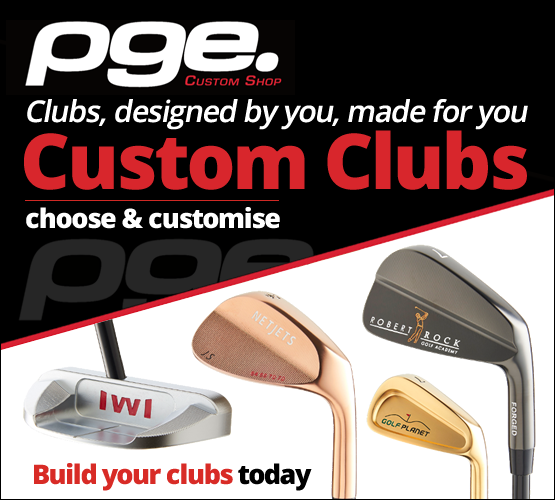 Utilising our VEGA line of premium Japanese forged, hand made golf clubs, we can bring your company logo to life and align with you to provide your clients a fantastic gift, or your golf club a unique, bespoke offering for your members and guests to take away to remember their visit. Designed in house we can take any VEGA product and either press or engrave your logo to achieve a stunning result no matter the complexity of your logo. 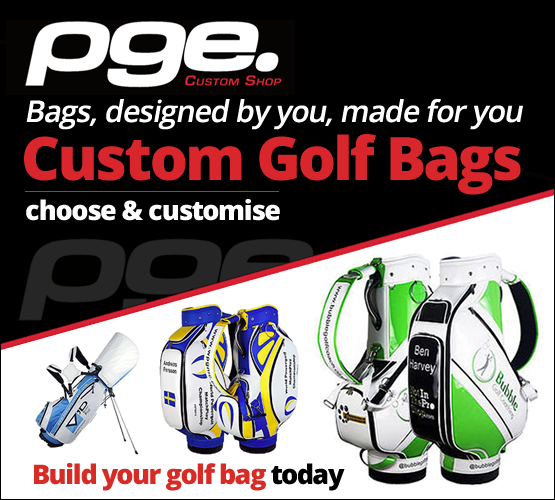 Contact us to discuss in more detail and we will be delighted to design a product for your review.